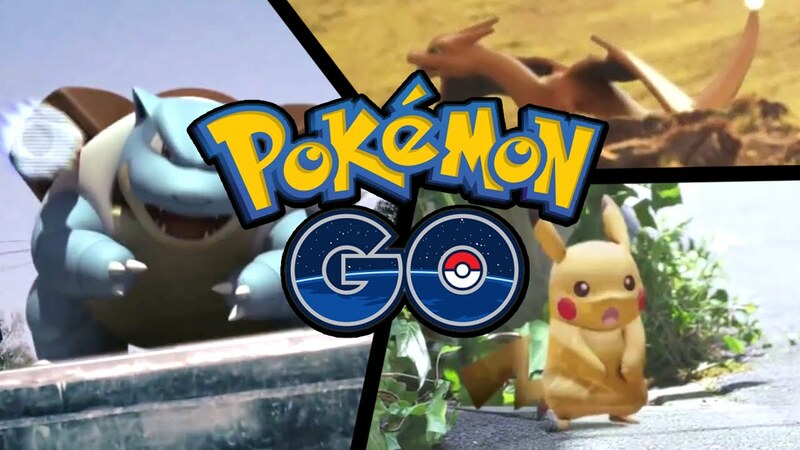 Pokemon GO has been racking up some serious numbers on both Android and iOS, but now Apple has confirmed with Polygon that Pokemon GO broke iTunes records. Niantic's massively popular game had more downloads in its first week than any other app in history according to Apple, with the company not providing any specifics on the amount of downloads. Considering Pokemon GO only launched earlier this month in the US and only hits Japan today, this is a huge deal. As for revenue, estimates have Pokemon GO pulling in between $1 and $2.3 million per day - not bad for something that only launched in the last month. An analyst with App Annie told Inverse that the company could see $1 billion per year once the server issues are ironed out, and the game launches in more countries. << PREVIOUS STORY: AVADirect joins Intel Extreme Rig Challenge, with a PC to giveaway!